Too much salads, too much champagne so I still can’t think of something serious. 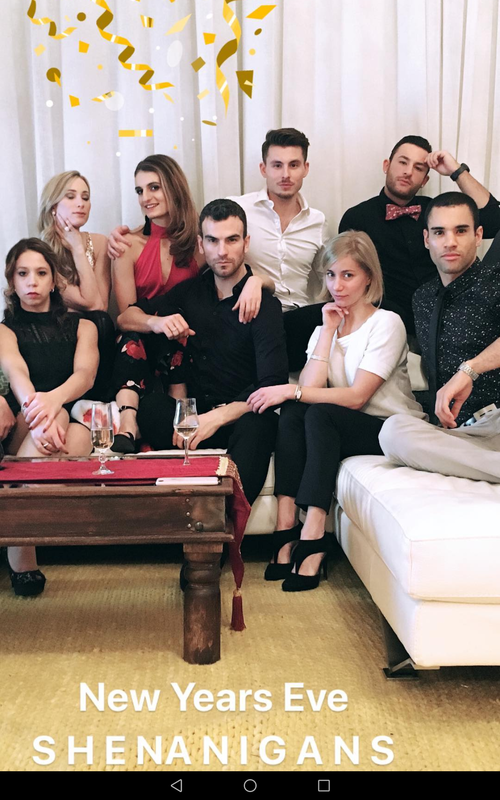 Let’s just enjoy and take a look how skaters celebrated New Year. Happy New Year! And thank you for all your funny reviews and interesting translations of interviews that you gave us during last year!